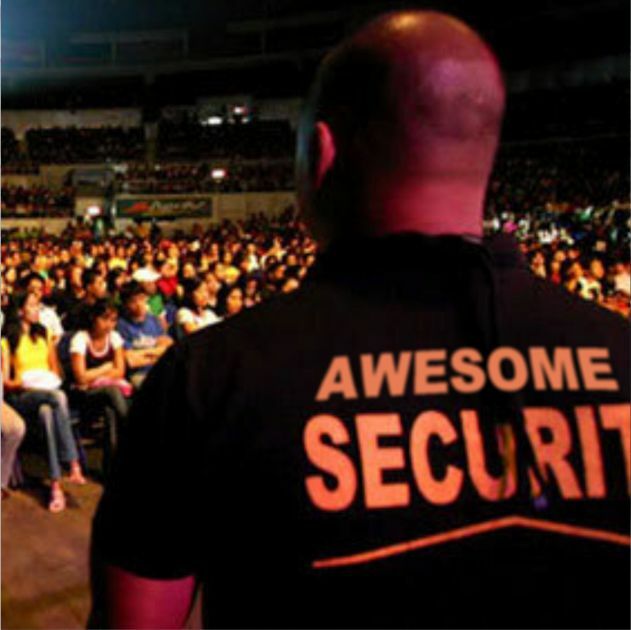 We provide security for organizations, companies, homes, offices and individuals. 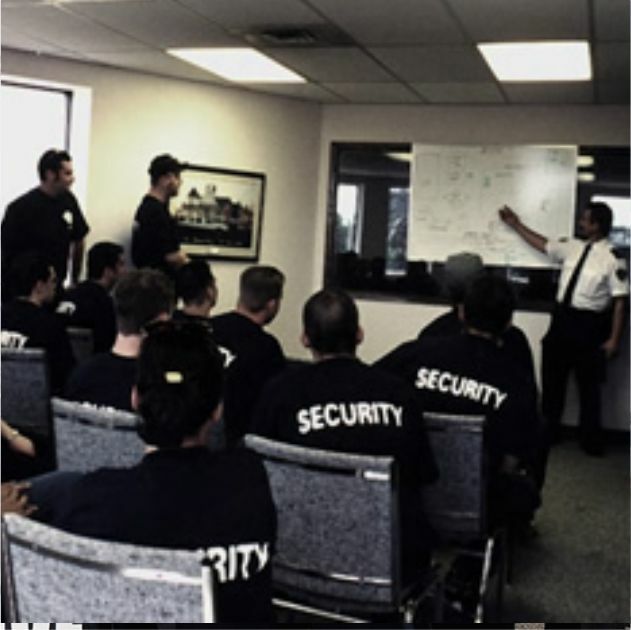 We train private guards and security personnels in rigorous field and classroom training. The field drills are executed by service and retired officers whilst the intellectual security training are conducated by the International Institute of Professional Security (IIPS). 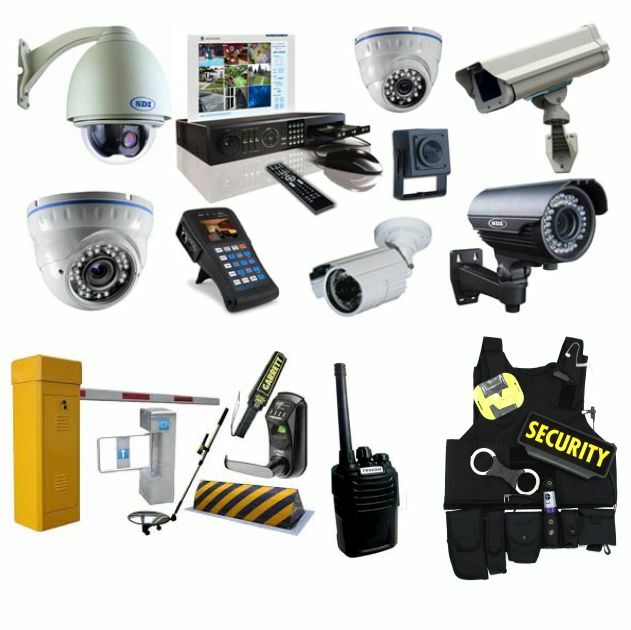 We supply security gadgets and equipment like CCTV for Government Buildings and public gatherings. Smart Card Door Lock, Burglar Alarms, Intruder Alarms and a host of others. We provide well trained Protocol officers to deliver professional service. We provide VIP protection for Celebrities, Politicians, Expatriates and Business personnel. Our VIP guards are specially trained to carry out their service professionally. We provide consultancy services for Security related inquiries, investigation, threats, training, management and man power. 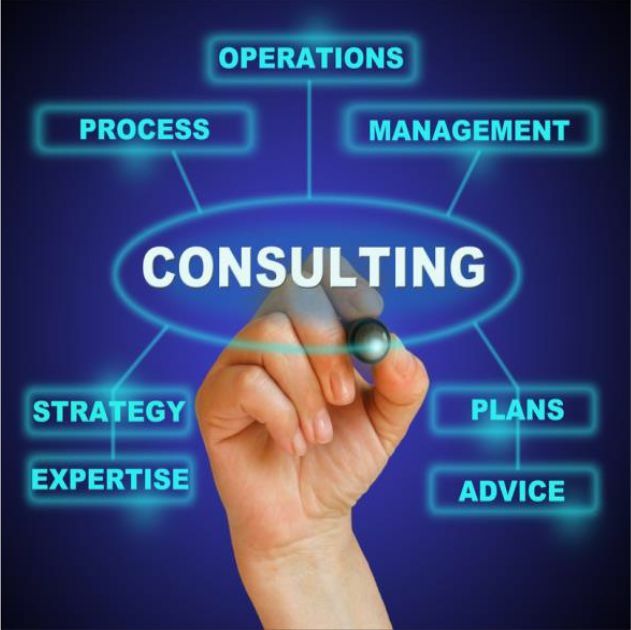 Our team of professional consultants are ready to handle your request. We handle event security for crusades, campaigns, party, ceremony e.t.c Our teams of security squad are specially trained to efficiently coordinate events without security hitch. 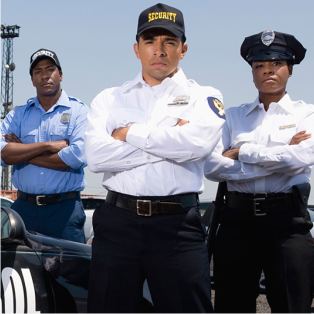 We are here to provide you excellent security service.